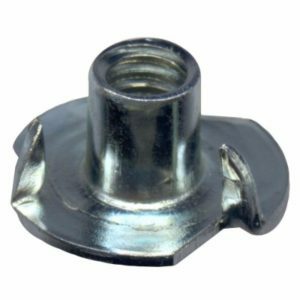 Installing a van floor is a relatively easy process and a great way to give your camper van a more homey feel. We show you a step by step process for installing your van flooring, along with a couple different material options to best suite your needs and preferences. Step one involves leveling out your camper van floor with insulation. Many vans have ribs on the floor, so you will fill the gaps between the ribs with rigid foam insulation. The insulation will also help with sound deadening, so if your van doesn’t have ribs, you will still see some benefit from adding a layer of insulation to the floor. 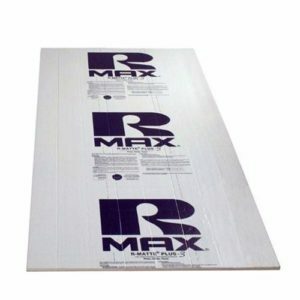 Rmax Rigid Foam Insulation – Fill in the gaps between the ribs with rigid foam insulation. You can use a tape measure and a sharpie to draw on the back of the rigid foam board to get the right size. 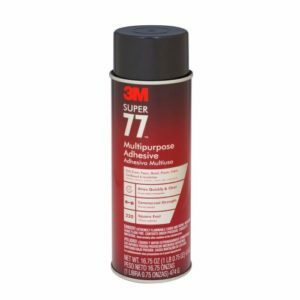 3M Spray Glue – Once you get all of your pieces the right size and shape, use 3M super 77 spray glue to stick the insulation to the floor. 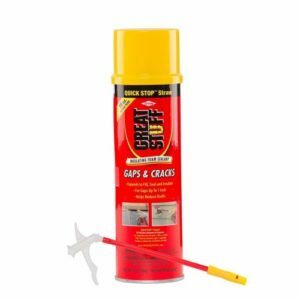 Great Stuff Expanding Spray Foam – Optional: use spray foam to cover up any open space and level out the rest of the floor. 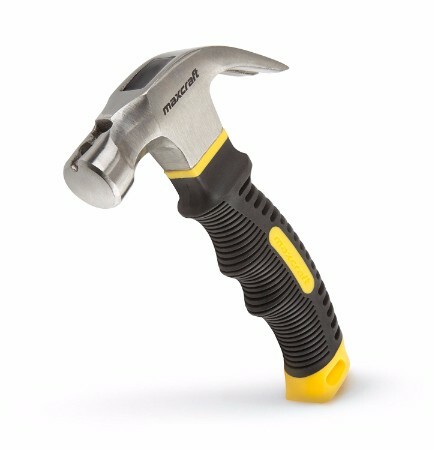 Let the foam expand after spraying, then use a scraper to remove any excess. Before installing the plywood, we recommend using a large sheet of cardboard as a template to get the right size and shape to cut out. 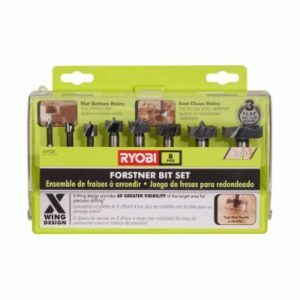 You can also use this template for your top layer of flooring. It’s also very important to get a sheet of plywood that’s thin. 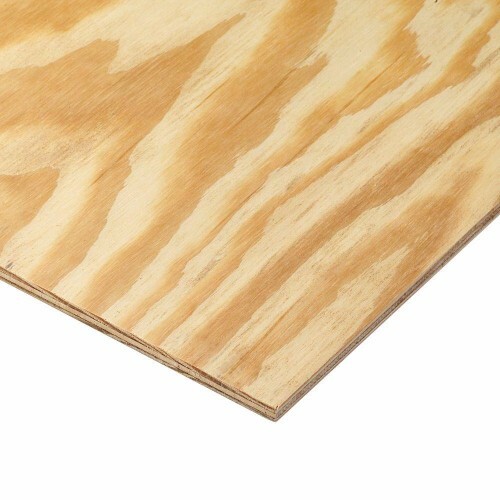 Every centimeter of plywood, is a centimeter shorter that you can stand in your van. Plywood Board – This layer will go on top of the van’s ribs and rigid foam insulation. 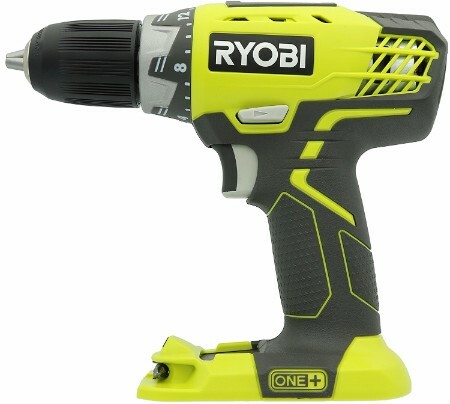 Ryobi 18-Volt One+ Lithium-Ion Cordless Orbital Jig Saw – Use a jigsaw to make your cuts. After making a few cuts, put the plywood in the van to make sure it’s in place so far. If everything looks good, make your remaining cuts. 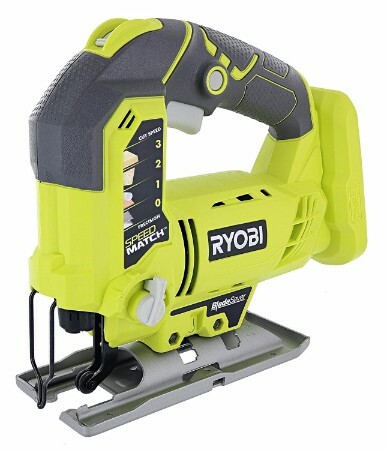 Ryobi 18-Volt One+Lithium Ion Cordless Circular Saw – You will need to make some difficult cuts. 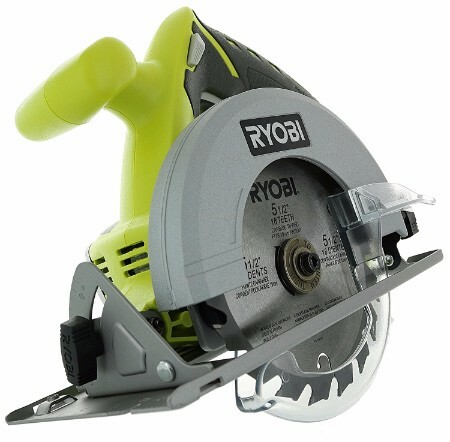 This is when a circular saw will come in handy. To secure the wood to the floor, drill holes into the wood from underneath the vehicle. 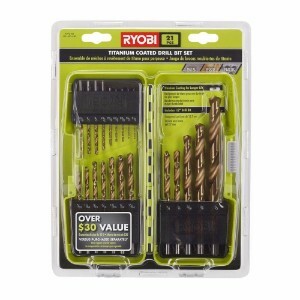 Make sure you drill your holes through the ribs so you are drilling straight through the metal and plywood and not the polyiso. You may be thinking about installing a really nice looking hardwood floor in your van. A hardwood floor would look great, but it’s just not practical for a van. We recommend either vinyl or linoleum flooring for a few reasons. 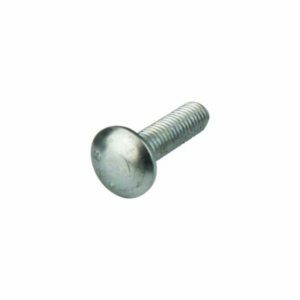 They’re much easier to install, more affordable, lighter weight, and they still look great. Additionally, over half of your van floor is covered by your bed, cabinets, etc. so you won’t see very much of you floor anyway. 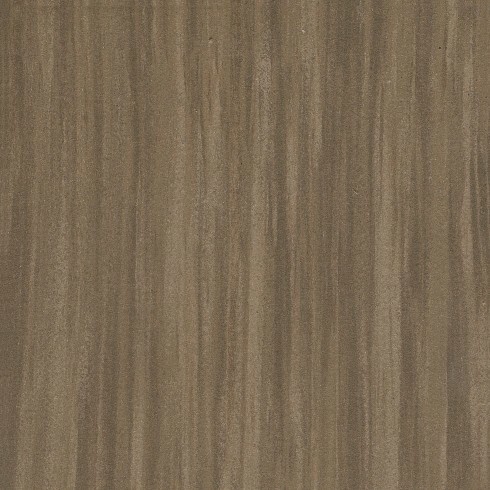 Vinyl flooring is affordable, easy to install and easy to maintain. 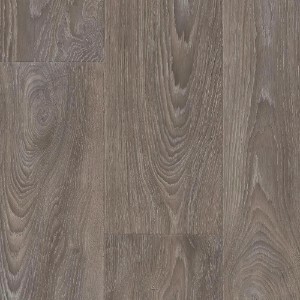 Vinyl flooring is also waterproof, and relatively durable, typically lasting between 10 and 20 years. Vinyl sounds great, but you need to be careful because it’s a synthetic product that contains chemicals and other additives that may cause harm. 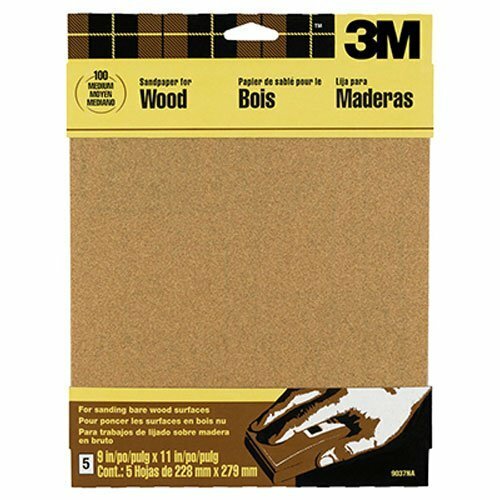 Felt Vinyl Adhesive – Used to stick the vinyl sheet to the plywood. 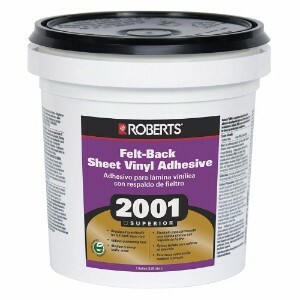 Our friends @carpenteringram recommend applying this liberally to keep the vinyl from peeling. 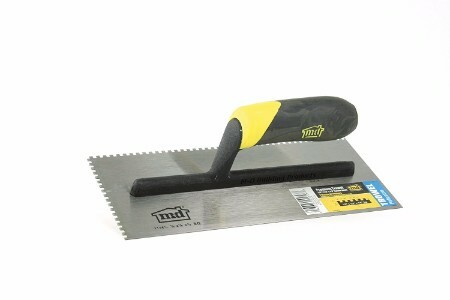 Trowel – Use a trowel to spread the felt vinyl adhesive. Vinyl Sheet Flooring – Place the vinyl on the floor and smooth out the surface with a rolling pin to get air out from underneath. 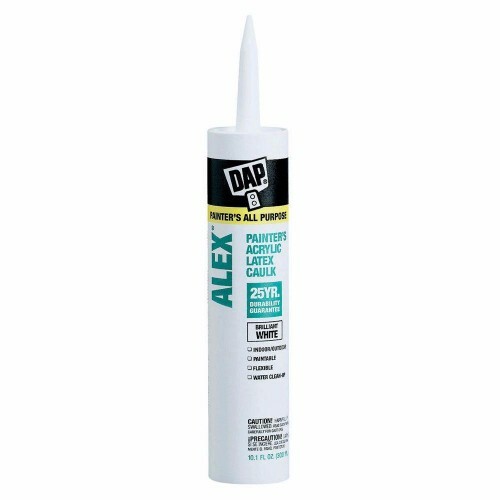 All-Purpose Acrylic Latex Caulk – Apply caulk around the edges of the van floor if there are any openings. 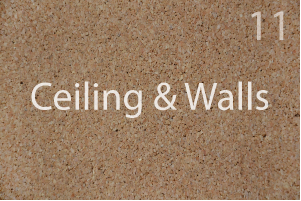 Linoleum flooring is made from all-natural, biodegradable materials, which makes it much healthier and environmentally friendly. Linoleum is also incredibly durable, lasting between 20 and 40 years. Linoleum is a bit more expensive than vinyl and requires a bit more maintenance than other flooring options. We recommend applying a top coating of protective sealant annually to protect against dirt and stains, apply wax for scratches, and use neutral detergents when cleaning because linoleum can be sensitive to some cleaning products. 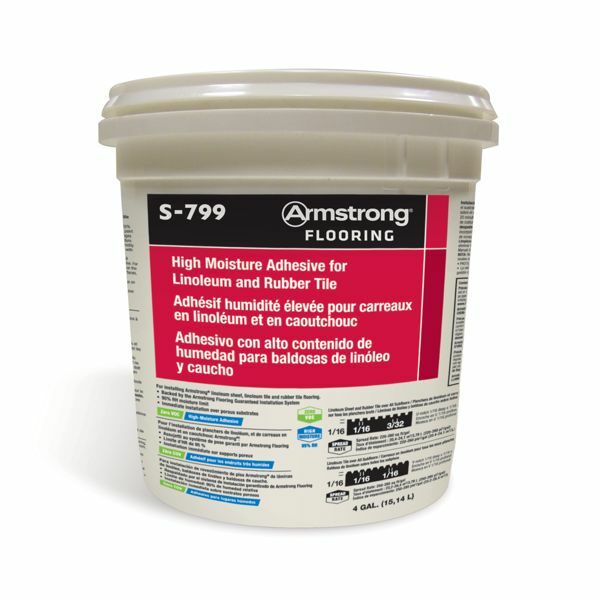 High Moisture Adhesive – Lenolium flooring does not handle moisture as well as other flooring, which is why it’s a good idea to use a high moisture adhesive. Linoleum Flooring – Place the linoleum on the floor and smooth out the surface with a rolling pin to get the air out from underneath. The flooring on a passenger van will be a slightly different because there are rails on the ground from where seats used to be. Here is a great video explaining how to install a stock floor to adjust for the rails, along with the installation of a vinyl floor. But overall, it will be a similar floor build as any other van.